What’s the difference between the words “Affect” and “Effect”? 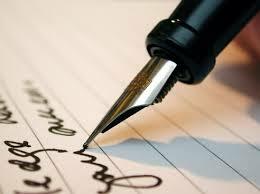 Have you ever scurried to the dictionary to find out while writing a letter, email, resume, job interview thank you, etc.? “Affect” is generally used as a verb: it means to influence or have an impact on, or to move, touch or make an impression on. On the other hand, we usually use the word “Effect”as a noun: it means a consequence or result of some cause. The cause creates THE E-ffect. Remember that long E sound of the, leading into the long E sound of effect. “Effect” is a noun. And then from there, you can remember that “Affect” is a verb. You may be years out of high school and don’t have a teacher grading your writing anymore, but do you know that work colleagues, business clients and even friends may be secretly judging you by your grammar? And while most friends won’t drop you because you make an occasional grammar slip, potential employers or clients just might toss your resume or sales letter. One of the most common grammar mistakes is using “it’s” in place of “its.” Here is a quick run-down on how and when to use these commonly mixed-up words. “It’s” is a contraction that means “it is.” The apostrophe replaces the space and the missing letter/s of the second word…just as the apostrophe replaces the missing letters in “can’t” (can not) and “don’t” (do not). Example: It is a fine day. It’s a fine day. 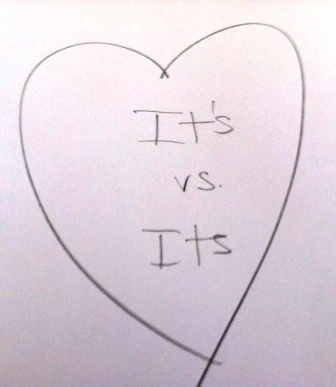 On the other hand, “its” is the possessive form of the word “it.” We add an “s” to the ends of words to indicate that something belongs to someone or something else: hers, his, theirs, ours, etc. Example: That shoe is hers. The cat licked its paws. It’s (it is) so tempting to add an apostrophe to “Its paws are dirty.” But don’t! So the next time you write the three little letters i-t-s, think before you add that apostrophe before the s.
If it’s a contraction, meaning “it is” or “it has,” include the apostrophe. If its meaning is possessive, then leave it out. Your children have opened their carefully wrapped presents. The evidence is everywhere . . . ribbons and bows are strewn across the floor. Crumpled tissue paper explodes out of boxes. The merriment of the holiday is winding down to everyday life again. Now comes a teachable moment that will last your children a lifetime: thanking the generous friends and family in their lives. Teaching children from a young age that it’s important to express their gratitude helps lay the groundwork for thoughtfulness and appreciation. Not only will they learn the importance of courtesy, they will be developing their communication skills as well. • Set aside a specific time to sit down with your children and help them with their thank you notes to Grandma and Grandpa. Find a comfortable, well-lit place to relax and settle in. This helps them focus on the task at hand and avoid distractions. It’s no fun to have to nag or rush! • Have the writing paper and envelopes, pens, markers, stickers and stamps ready and available. Kids will especially love being able to write thank yous on their very own stationery. • If your child is still very young, you may need to be the designated writer; however, even young children can print their name or draw a picture to accompany the words you supply. Children will enjoy embellishing the note with their own stickers and drawings. Children will love writing holiday thank you notes on their very own stationery! • Do it sooner rather than later. The longer you wait, the less enthusiastic your child will be and the easier it will be to let the good intentions evaporate. • Teach them how to fold the letter or card and tuck it into the envelope. Attach the stamp. Take a special trip to the post office to drop it into the slot. Children will enjoy personally sending their note off to its destination. Finally, praise your child for their time and effort in writing a thank you. Explain to them how happy their note will make Grandpa or Aunt Ellen. 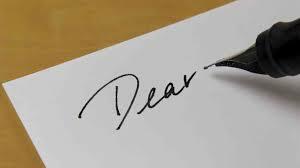 In newspaper advice columns across the country, people are lamenting that they haven’t received thank you notes. But it doesn’t have to be a dying art. If you teach your children the joy of writing at an early age, they’ll continue it throughout their life . . . and it will help them maintain strong relationships that we all know are the key to happiness in life. Throughout our lives people we love get hurt or sick. A handwritten note expressing our concern and wishes for recovery will mean so much to the recipient. It shows that we’re thinking about them and we’ve taken the time to let them know. Writing a get well soon message is not complicated. • Be positive and upbeat. This is not a formal letter, so express yourself naturally. • If the letter is going to a friend or family member, you could bring up something that you both experienced or shared. This will make your message more personal. • Let them know you miss them, and perhaps offer a specific example. • A humorous anecdote or good news is always welcome and will lighten the mood. • Reassure them of your support and assistance. I was so sorry to hear that you’ve been under the weather recently. I certainly hope that you’ll be back up and feeling like yourself again soon. We really miss your sense of humor around here at the office — not to mention your homemade cookies. I hope that you’ll get plenty of rest and feel better soon. Please let me know if there’s anything at all that I can do for you to make things easier. I’d be happy to go to the grocery store or run an errand for you. Don’t hesitate to call me if there’s something I can do for you. Wishing you a speedy recovery! Don’t procrastinate — write your get well message in a timely manner. They’ll appreciate your sincere and genuine interest in their well-being. Writing a heartfelt get well message for someone, whether family, friend, colleague or co-worker, is a thoughtful and considerate gesture. They’ll greatly appreciate and remember your thoughtfulness. The new wedding dishes have found a home in your kitchen. The wedding photos are on their way. And memories of your blissful honeymoon are fresh in your mind. Now what? 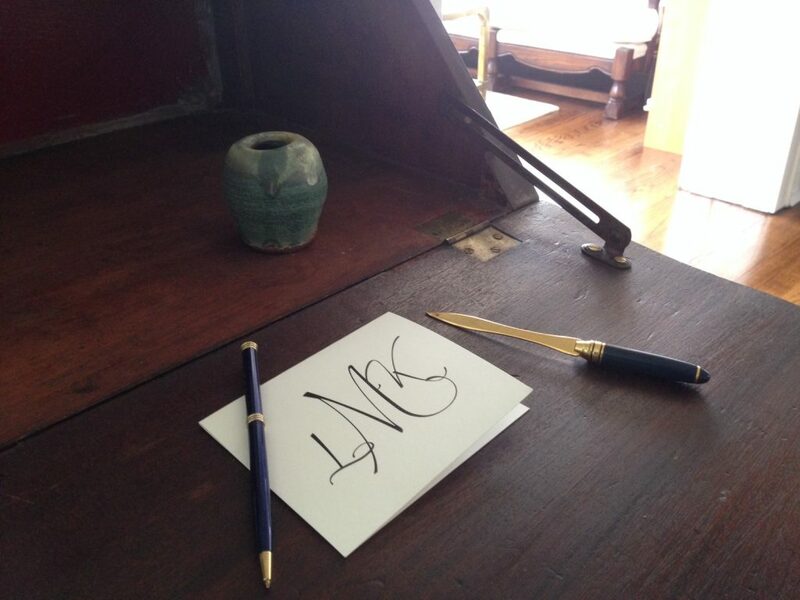 Have you written your first wedding thank you note yet? It might be time to tackle that pile of thank you notes you owe to your family and friends. The simple act of handwriting a thoughtful note will be a meaningful memento to them. They put in a lot of effort to help you celebrate. 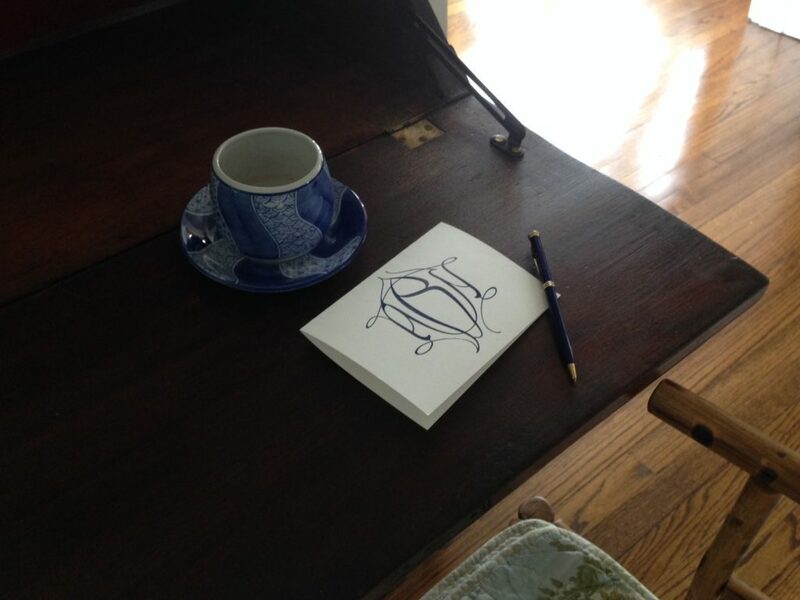 Taking the time to write a beautiful thank you note speaks volumes about the type of person you are and the kinds of relationships you’ll maintain for the rest of your life. So, find your favorite pen. 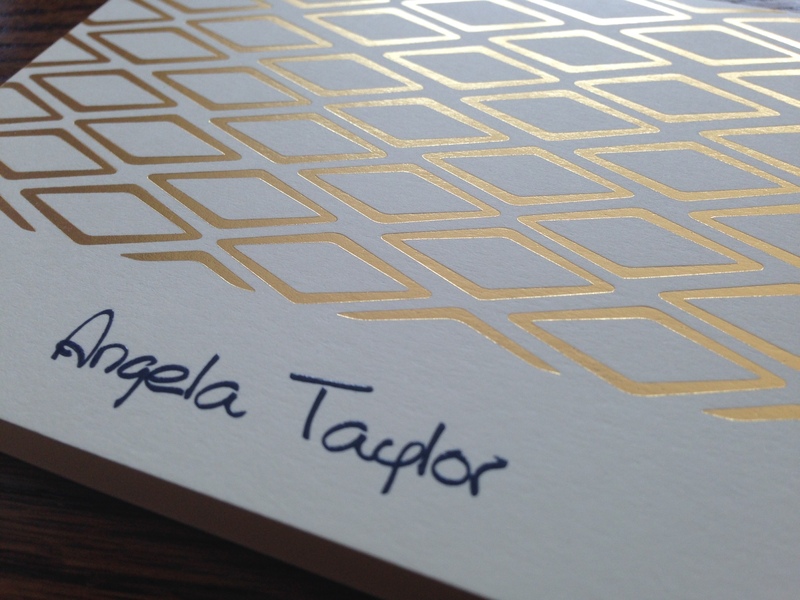 Choose some beautiful stationery and consult your gift list. Then start writing. First line: thank them for the gift–be sure to name it. If it’s money, avoid naming the amount. The words “generous gift” will suffice. Second line: tell them how you plan to use it, or some way that you admire or appreciate it. Move beyond these basics when writing to people especially close to you, or those who put extra thought and care into the gift. Perhaps you can keep these people on a separate “short list.” Add a few lines that acknowledge the generosity of parents who footed some of the wedding expenses. Praise the thoughtfulness of an aunt who created a beautiful handmade quilt out of your childhood clothes. Thank a friend who traveled across the country to be there for your big day. 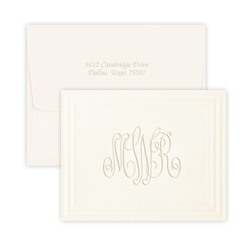 The Sienna Monogram Note features a flowing, elegant monogram. It makes a beautiful wedding thank you note. You might also choose to share a small object or additional lines of writing that are meaningful to you. 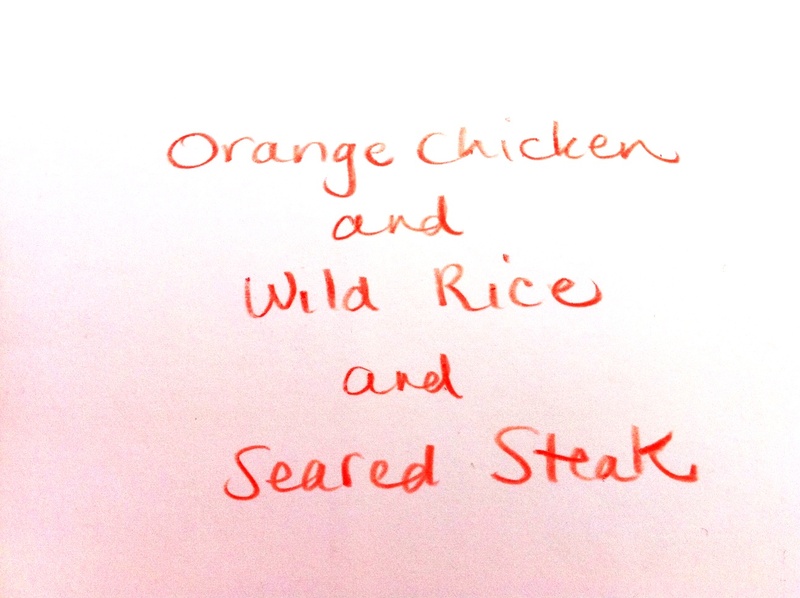 You might tuck in a favorite recipe you discovered at a restaurant on your honeymoon. Include a special quote from a parent’s toast or a lyric from your first dance. Try slipping in seeds of your favorite tree or fruit or vegetable. 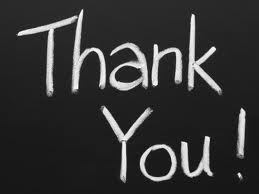 Perhaps you might slide in a wedding photo of you and the person you are thanking. 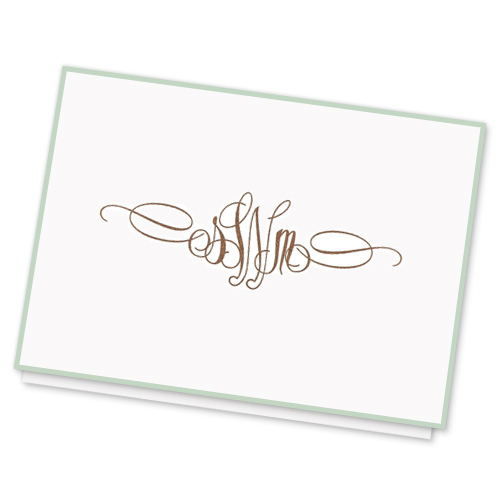 May we suggest writing your thank you notes on single panel cards or folded notes featuring a beautifully embossed “couple’s monogram”? Your shared last name initial takes the center spot. Her first initial is on the left, his first initial is on the right. 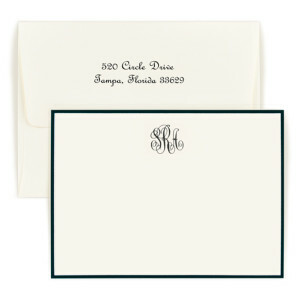 Traditional Monogram Note Simple & tasteful. 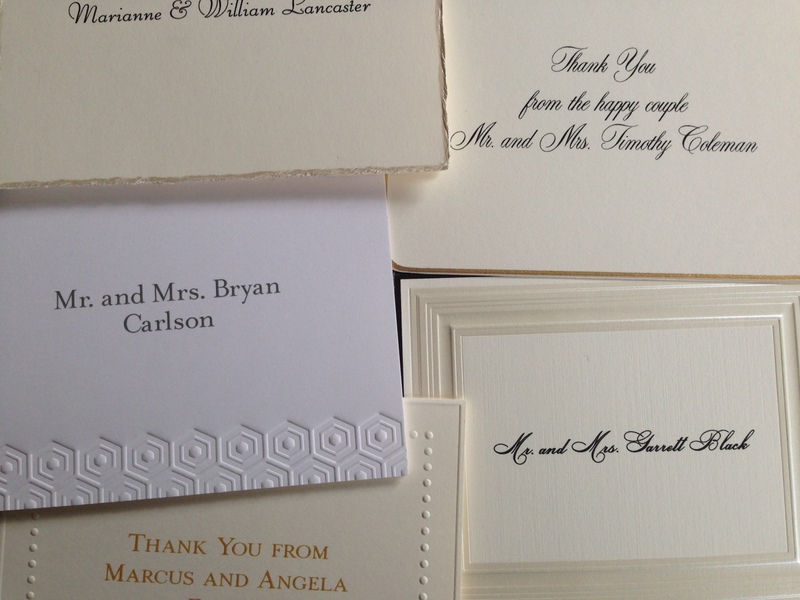 Thank-you notes folded in white or ivory paper never go out of style. 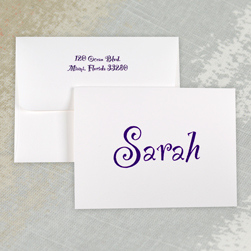 A perennial top-seller, our Traditional Monogram Note features a flowing, embossed script for a timeless look. Ships in 24 hours. A couple’s monogram features the shared last initial in the center, her first initial on the left and his first initial on the right. 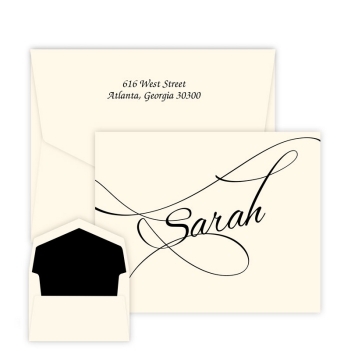 Classic Frame Monogram Note Giftsin24 features stationery by the top producer of embossed social stationery in the U.S., and this folding note is one reason why. You have to see and feel it in your hand to understand it: crisp, deeply impressed borders and gracefully winding letters lend elegant formality, while creamy, thick paper provides weight and consequence. 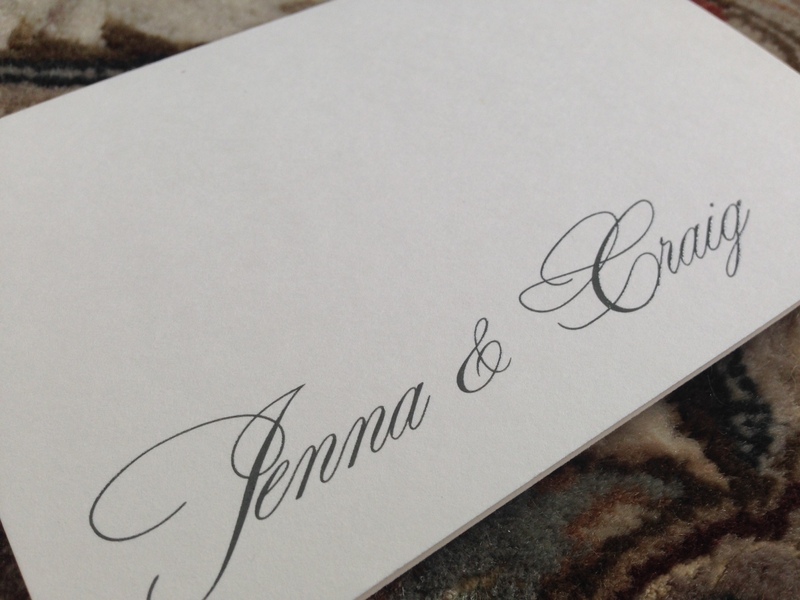 Offered in traditional white or ivory with matching envelopes. 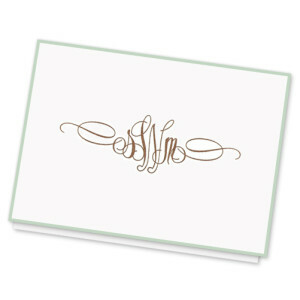 Classic Monogram Bordered Card Fashions come and go, but the Classic Monogram Bordered Card is always in style. Featuring a beautifully rendered monogram in your choice of 10 raised-ink colors and a bold border in your choice of 6 colors, this card offers a multitude of options from which to create your signature look for your wedding thank you note. 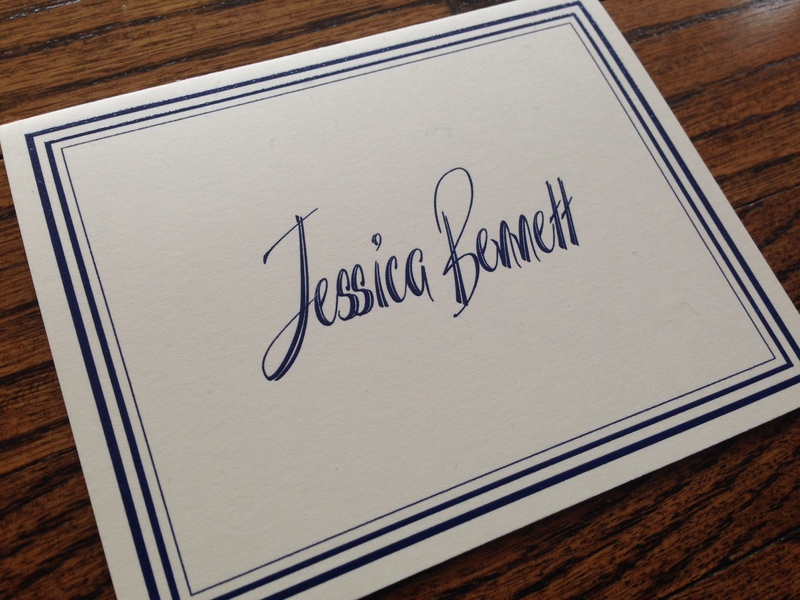 Try navy ink on white paper for a classic feel. 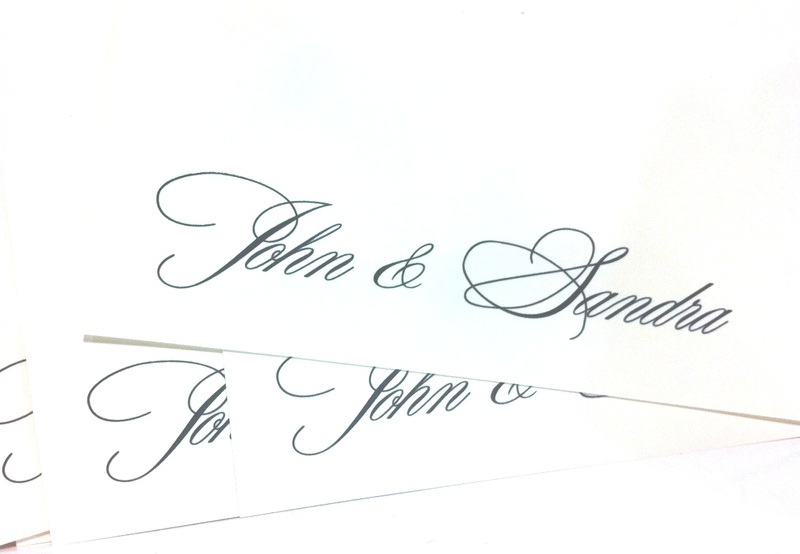 If you like your stationery to match your morning latte, try the mocha ink on ivory paper. 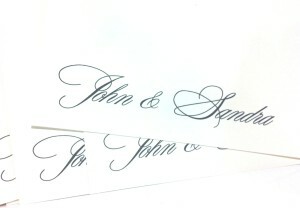 As with all our notes and cards, 50 matching envelopes are included. 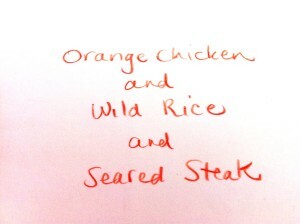 Optional lined envelopes make this stationery set even more yummy.